Trump’s fresh intervention in the oil market comes before a meeting of ministers from the Organization of Petroleum Exporting Countries and its allies in Algeria on Sept. 23. His complaint follows signals from Saudi Arabia that it was content to see prices climb above $80 a barrel. That’s been a red line for the White House in the past, provoking the president to direct his first social-media barb against the cartel since July 4. Brent crude futures were 0.6% lower in London, erasing an earlier gain of as much as 0.5% to trade at $78.92 a barrel in the early afternoon local time on Sept. 20. The president is returning to a playbook that’s won him significant victories already this year. His first attack on OPEC came on April 20, just hours after Saudi Arabia’s Oil Minister Khalid Al-Falih said that OPEC would continue its production cuts so that oil prices could rise further. Within a month, the kingdom had performed a dramatic U-turn and by June the cartel and its allies were promising to add 1 million barrels a day to the oil market. Prices dipped as low as $70 in London in August, but have since risen as American sanctions began to significantly curb Iran’s oil exports. While Saudi Arabia and Russia have recently boosted output to compensate, it’s unclear whether they’re willing or able to offset all the losses from Iran. 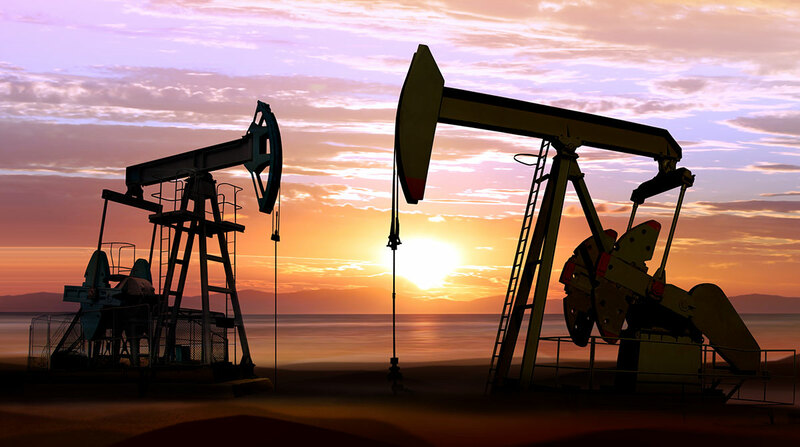 Saudi Arabia is now comfortable with Brent oil prices rising above $80 a barrel, at least in the short term, as the global market adjusts to the loss of Iranian supply, people familiar with the kingdom’s view said this week. The change in the kingdom’s view on prices coincided with some intense oil diplomacy. In the last two weeks, Al-Falih has met his counterparts from Russia and the United States, Alexander Novak and Rick Perry, to discuss the oil market and the impact of U.S. sanctions on Iran. It’s unclear, however, whether the Saudis discussed prices with Russian and American officials. Saudi Arabia has markedly increased oil exports to America, a sign OPEC’s leading producer is responding to pressure from Trump. Earlier this month, Saudi shipments into the U.S. reached a four-week average of 1 million barrels a day for the first time since late 2017, according to government data.